COMSAT has three types of warp stop motion. The warp stop motion COMSAT IR is a fotoelectric system developed by COMSAT. The systems Eltex-uni and Eltex-unimag are sensitive to yarn fraction systems designed by Eltex for COMSAT. An electronically controlled warp stop motion system equipped with “light on signal” due to yarn breakage and individual blocking device for each stop. 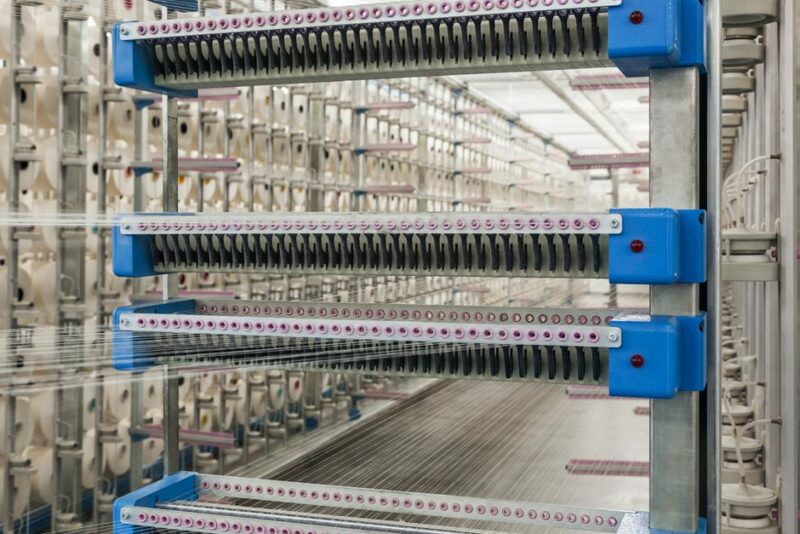 Piezoelectric warp stop motion system sensitive to yarn friction, immediately stopping the warping unit when it fails to detect friction in any of the yarns. In this way, it ensures that the breakage is detected even though the yarn might be connected to the reed. The broken yarns can be detected fast, as the indicators are installed on the side of the creel, section and eyelet of the warp stop motion. 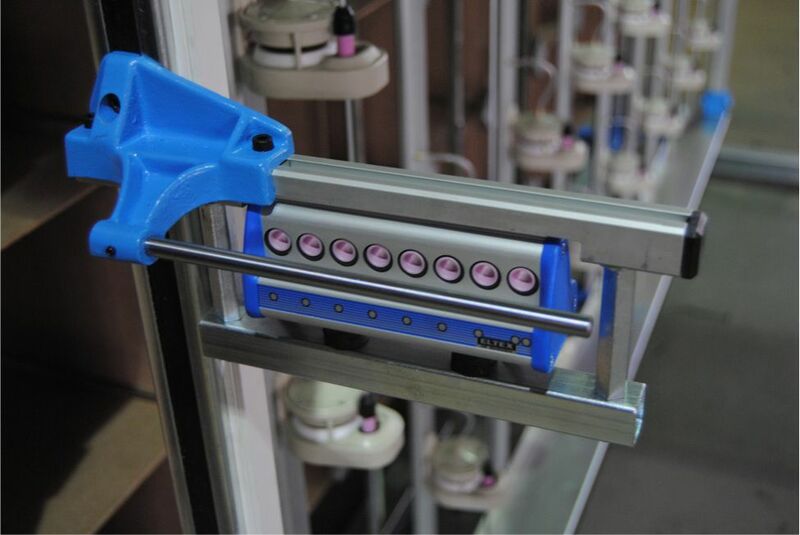 Piezoelectric warp stop motion system sensitive to yarn friction, installed on the outlet of each tensioner. 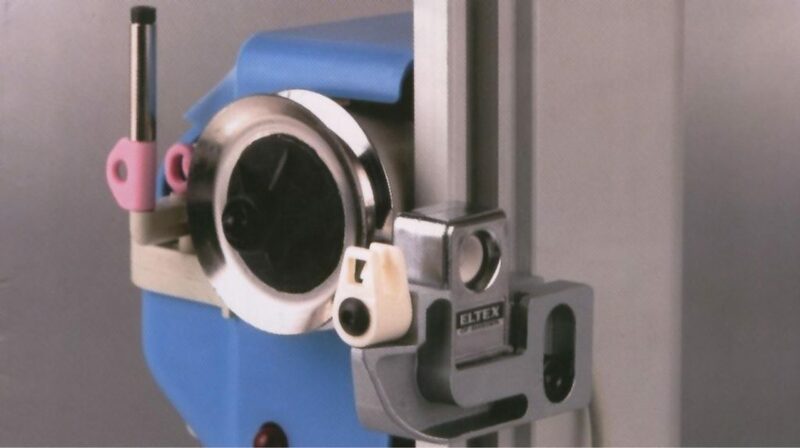 The broken yarns can be detected fast, as the indicators are installed on the side of the creel and the tensioner.